White walls in the home, yes we know it seems a bit plain, but this plain color can be the most fruitful source to help you to accentuate the minutest of colors in your home. White color acts as a base to help you experiment with all the interior pieces in your home. So, don’t worry if you feel your white walls cannot add any warmth and color to your place. Because today we are going to discuss 8 ways and ideas to help you make the look of your apartment/home more colorful and vibrant. 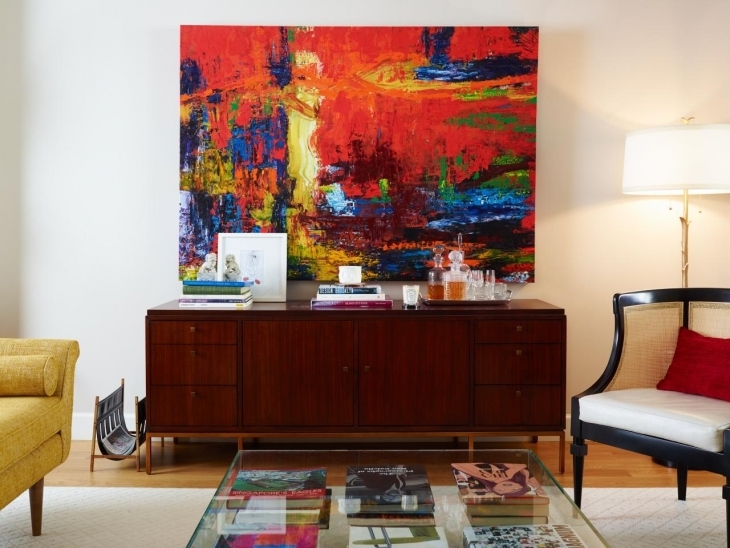 Adding a distinct colorful artwork to your living room can help to liven up your space. Arrange and decorate the remaining pieces in accordance to the artwork. 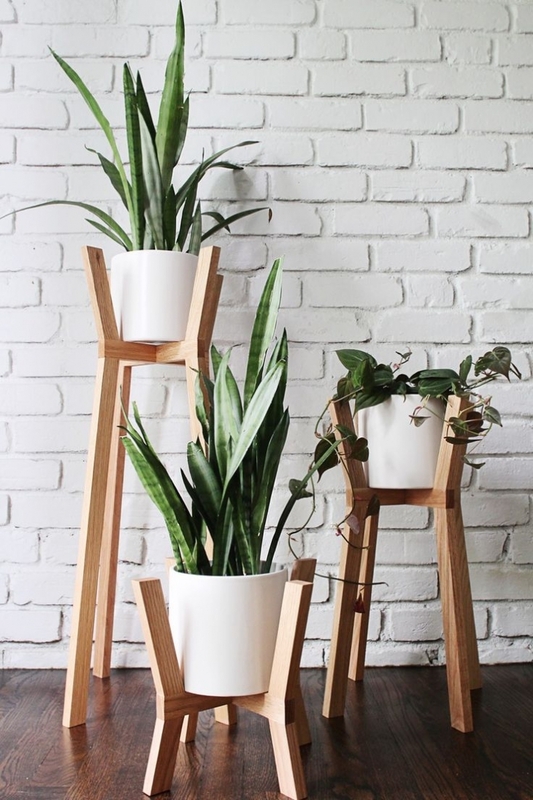 Trust us, this sole addition will make you fall in love with your white walls. 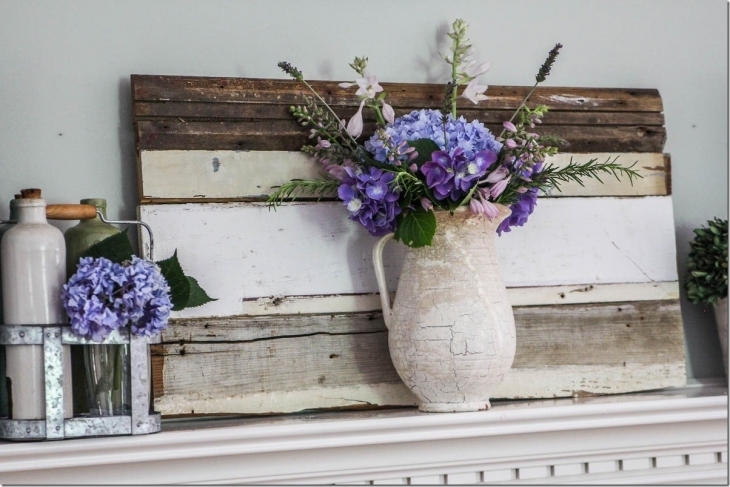 Adding few vintage decor pieces, help your house get an earthy feel. A wooden tray above the fireplace not just gives you the space to put your small decorating items but also helps to bring warmth to your space as brown acts as an elegant complimentary color to the rather plain white. 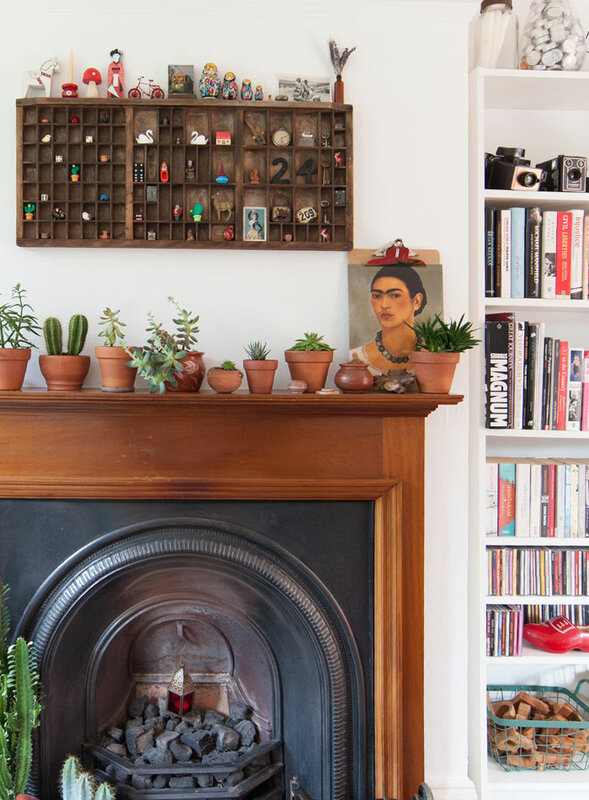 Small planters added on the mantelpiece or nearby the window help to give your living room a put together look. If placed against a backdrop of colorful artwork, the green and brown will surely bring forth the colors and the missing vibrancy in your plain house. 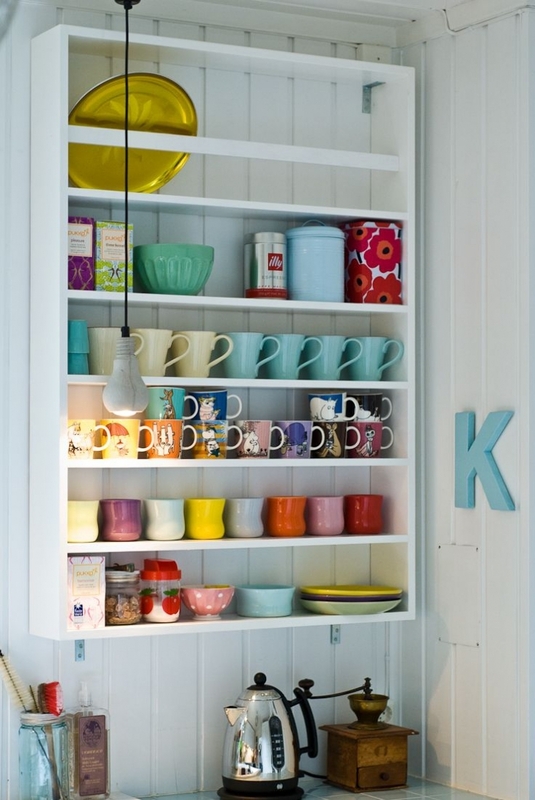 If you have white drawers and white walls in the kitchen, you can easily add some colors with bright colored crockery or by painting a drawer or two with some color to subtly transform the plain look to colorfully classy. Whenever you plan to go shopping for the decor pieces for your kitchen, look for colors first and then the neutrals. 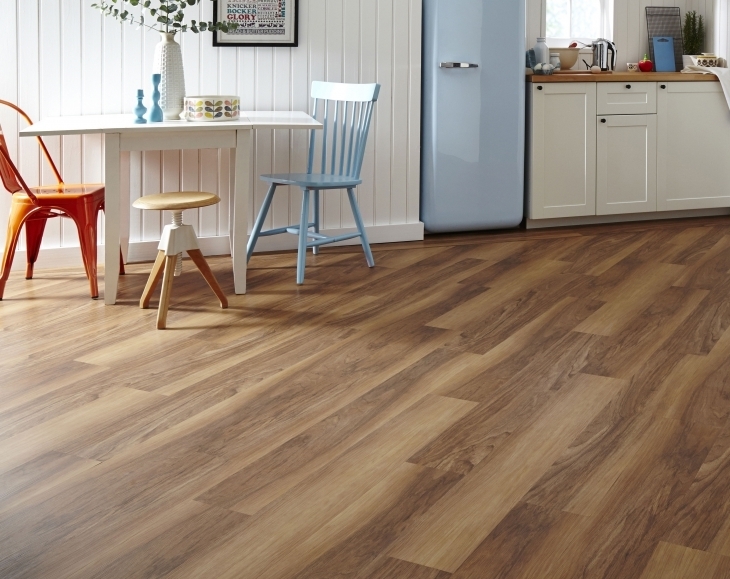 This small trick will help you decorate your kitchen space without the need of remodeling or repainting. You can even mix and match the chairs or stools in the kitchen to add colors to your culinary space. Adding colors to your kid’s bedroom can be one way to encourage them to create something out of their imagination and also the colors will help to keep them happy and energetic. 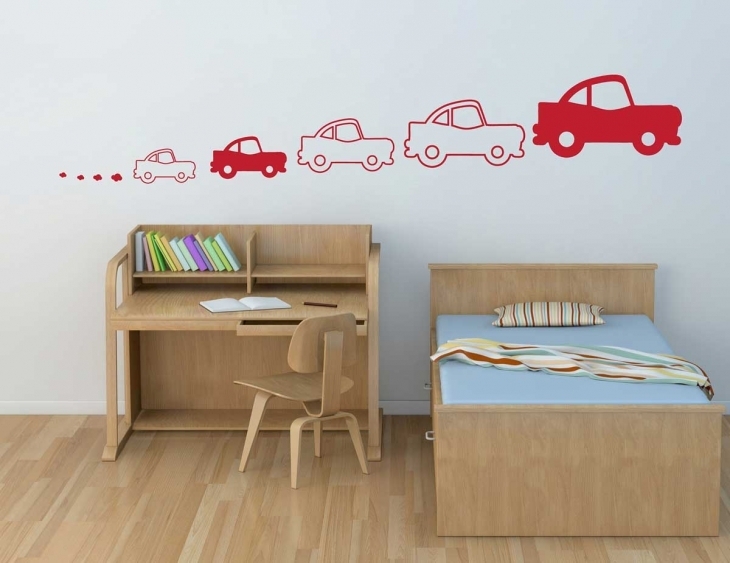 Experiment with the decor by adding some stuff toys, painting the bunk bed in some bright color and you can even add some fun and interesting wall hangings to give a unique look to your child’s bedroom. 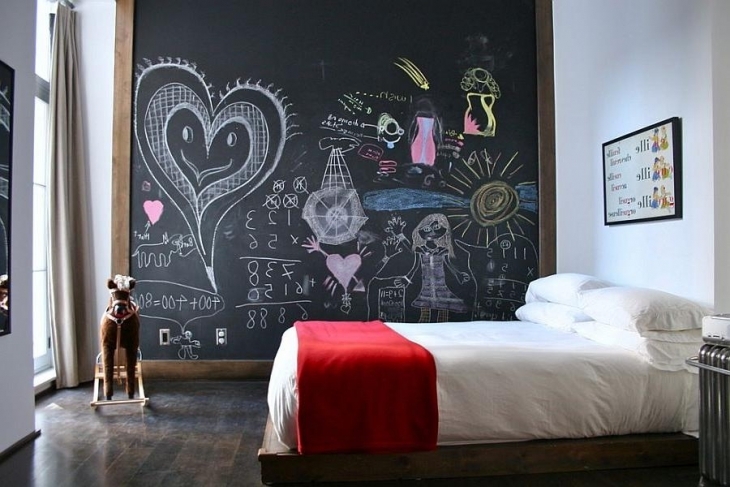 Add a chalkboard if possible, it can help your kids with their imaginative projects and also keep them away from spoiling the rest of the walls in your home. :p.
If your bathroom is all white, there are a bundle of things you can do to jazz it up. 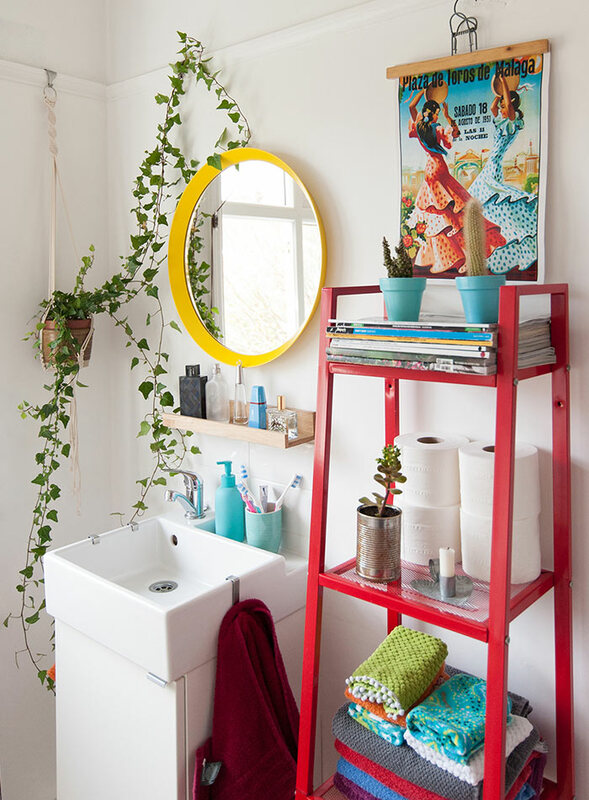 Ikea offers plenty of colorful accessories to add colors to your bathroom. From a colorful mirror to a bright stand, to keep your bath products and toilet paper rolls, there are a plenty of options available. If your bathroom receives plenty of sunlight you can even add some natural look to your space with the addition of a plant. You can opt for colored towels instead of standard whites to help you add the color easily and effortlessly. If you have a complete white bedroom, and planning to add some color, compliment it with some colorful bedding to complete the look. 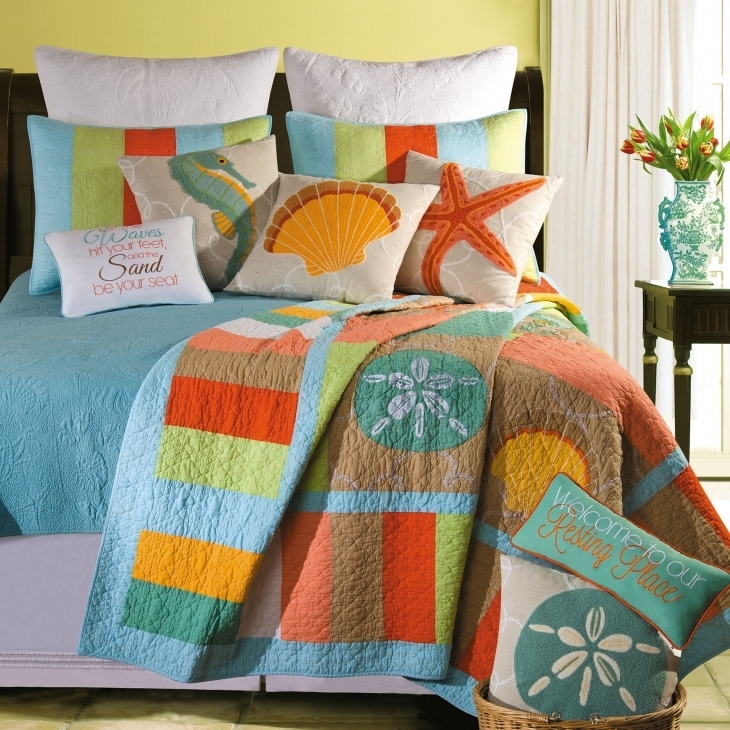 Add some vibrant decor items like wall hanging or bright curtains to your room and make sure to keep it minimally best. 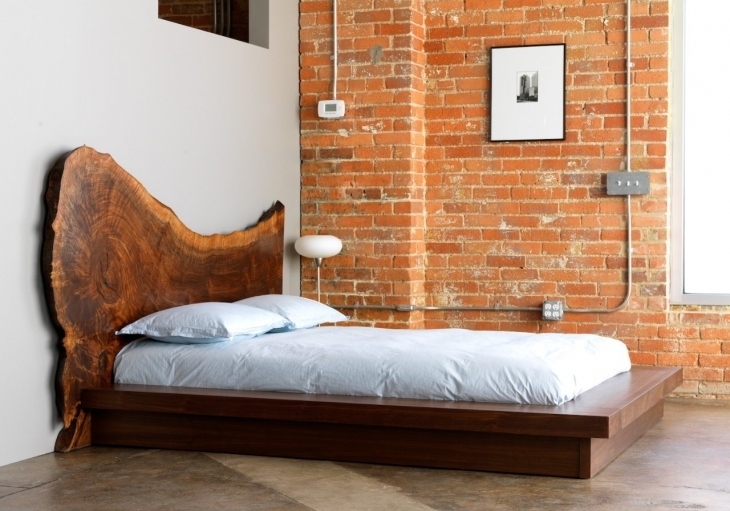 You can opt for a low height bed along with a low height night stand to add more depth and height to the room. 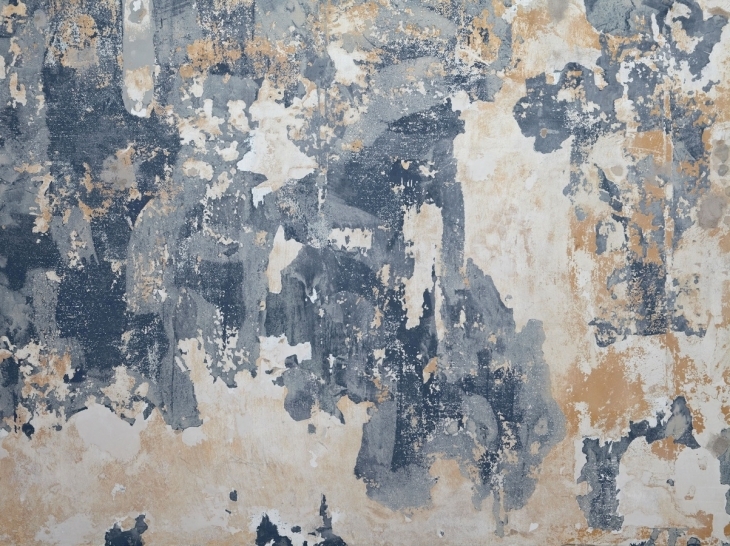 If you feel your house still lacks in color and feel, you can opt to add a wallpaper to a single wall to complete the look. Adding colors with accents and interior decor pieces might seem too much of work, but it comes with its own set of advantages. The best part about adding colors to your space with accents, accessories, decor pieces, artwork is that you can always switch around when you feel you have got bored with the old look. So, if you have a white wall, there is a lot you can do to add color. 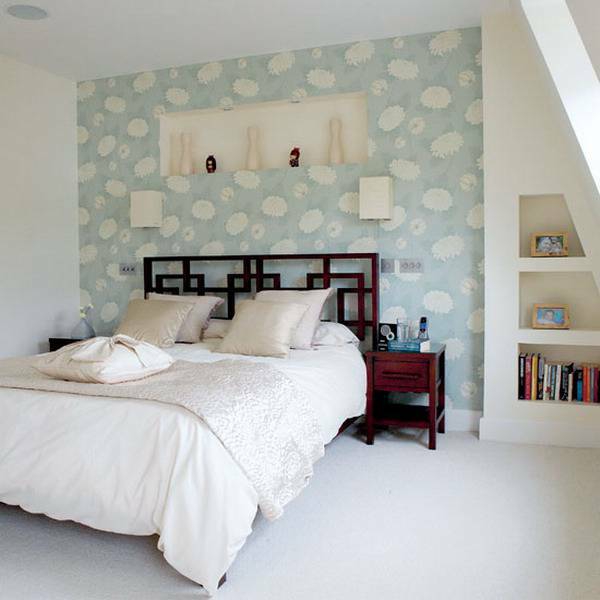 Let your imagination go free and experience the potential of decorating with white.